The Credit Suisse Modern Muse program held an inspirational panel event on 29 March as part of the International Women’s Day ‘Balance for better’ theme. The internal panel consisted of four motivational women sharing their diverse life and career journeys. Over 40 girls attended from a variety of schools from in and around London to hear some fantastic tips about different routes to success, hurdles the panellists have overcome during their work life and striving to be the best you can be by not selling yourself short. Thank you to all the amazing girls and schools who attended and participated in the day. The Credit Suisse Modern Muse program held an inspirational panel event on 29 March as part of the International Women’s Day ‘Balance for better’ theme. The internal panel consisted of four motivational women sharing their diverse life and career journeys. Over 40 girls attended from a variety of schools from in and around London to hear some fantastic tips about different routes to success, hurdles the panellists have overcome during their work life and striving to be the best you can be by not selling yourself short. Thank you to all the amazing girls and schools who attended and participated in the day. On Sunday 31st March it is Transgender Day of Visibility, big shout out to all, #TransDayOfVisibility we stand in solidarity #WithTheT and will continue to do so on this day and every day in the coming months and years. 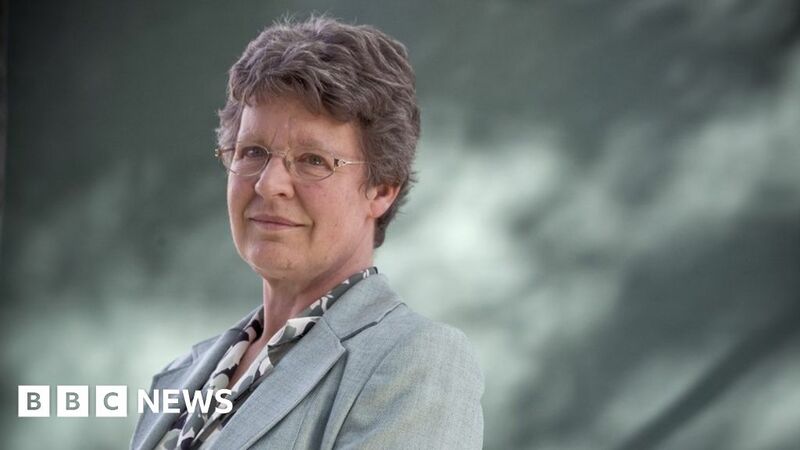 A woman called Jocelyn Bell- Burnell today launched a new fund to support BAME and female physicists. 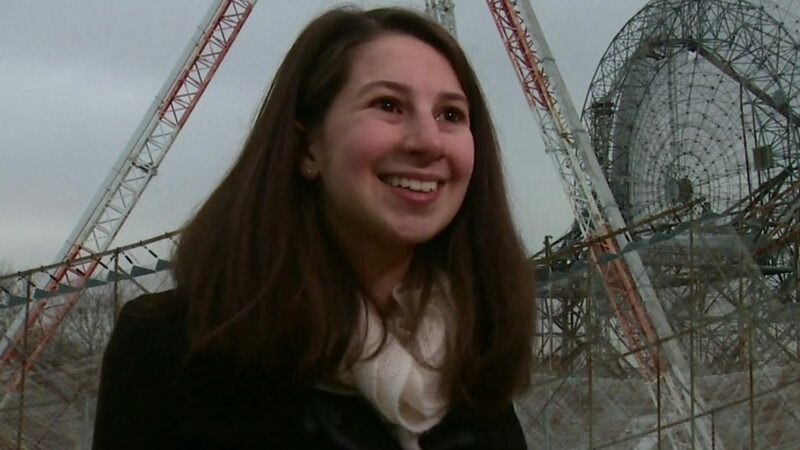 The article about this can be seen on the BBC website at https://www.bbc.co.uk/news/science-environment-47612806 and there are some interesting short profiles of women working in physics now. Happy International Women's Day! Today Modern Muse Youth Ambassador Miah and I went to to Superdrug head quarters, they had an amazing panel of inspiring women and Miah networked and introduced Modern Muse to girls from Wilmington Grammar School - a great day all round. The Credit Suisse Modern Muse program – Panel Event The Modern Muse program inspires, informs and motivates young women and girls, introducing them to the wide range of career opportunities available within banking. To support this, on the 29 March 2019 and as part of our International Women’s Day focus ‘Balance for Better’, we are holding a panel event to inspire the next generation of entrepreneurs and future business leaders for girls who are aged between 15 – 18 (year’s 10 - 13 at school). Within the session which will run from 2pm – 4 pm, the girls will be inspired by a panel of Credit Suisse employees who will talk about their backgrounds, their career paths and their role models. It will give the girls an opportunity to learn about what it’s like to work in a global investment bank with offices all over the world, and find out more about the wide range of different jobs available. The event also provides the opportunity for the girls to network with a variety of Credit Suisse employees and ask questions to support their current and future education and career decisions. If you are interested in attending this event, you can register by sending an email, with your name, the name of your school, your year and why you are interested in attending to: modernmuse.cs@credit-suisse.com by 20 March. The Modern Muse program inspires, informs and motivates young women and girls, introducing them to the wide range of career opportunities available within banking. To support this, on the 29 March 2019 and as part of our International Women’s Day focus ‘Balance for Better’, we are holding a panel event to inspire the next generation of entrepreneurs and future business leaders for girls who are aged between 15 – 18 (year’s 10 - 13 at school). Within the session which will run from 2pm – 4 pm, the girls will be inspired by a panel of Credit Suisse employees who will talk about their backgrounds, their career paths and their role models. It will give the girls an opportunity to learn about what it’s like to work in a global investment bank with offices all over the world, and find out more about the wide range of different jobs available. The event also provides the opportunity for the girls to network with a variety of Credit Suisse employees and ask questions to support their current and future education and career decisions. If you are interested in attending this event, you can register by sending an email, with your name, the name of your school, your year and why you are interested in attending to: modernmuse.cs@credit-suisse.com by 20 March. Today I was very lucky to have lunch with Sky news presenter Jayne Secker at Sky HQ. After lunch we had a sneak peak at Sky's hi-tech news studio - as you can see it's a big glass room. The presenter, in the room is Kay Burley. I'm in my 3rd year of an MEng degree. I love research but I am trying to rediscover my love of learning. I used to want to be a doctor and I focused on that so much that I never tried exploring anything different. It might sound strange, but I'm 20 years old and I've only just started trying to rediscover my passion for life and learning. This has been the busiest month of my life, mainly because I decided to look for things I enjoy and explore them. It's the happiest month I've had in a while. I'm in my 3rd year of an MEng degree. I love research but I am trying to rediscover my love of learning. I used to want to be a doctor and I focused on that so much that I never tried exploring anything different. It might sound strange, but I'm 20 years old and I've only just started trying to rediscover my passion for life and learning. This has been the busiest month of my life, mainly because I decided to look for things I enjoy and explore them. It's the happiest month I've had in a while. Donna Robertson That is fabulous it sounds like you've found your niche - you often need to try a few things to find what motivates you and then you fly! That is fabulous it sounds like you've found your niche - you often need to try a few things to find what motivates you and then you fly! 28 Jan As part of a Credit Suisse volunteering team I spent a day supporting CV writing and interview skills at a girls school in North London. Meeting so many amazing girls with such ambitions for the future was a pleasure which I thoroughly enjoyed. Working in Credit Suisse, an organization which supports the development of next generation females, has provided the opportunity to meet role models as well as be a role model. Here I am at the House of Lords in Nov 2018 meeting Jodie Whittaker and then with Baroness Lawrence and Baroness Finlay inspiring and motivating girls for a debate on ‘Girls Breaking Barriers: How can we ensure that girls and young women are able to achieve their potential in the UK and around the world?’ held in the actual chamber. It was an amazing day.